Á superb product in every way. The other half said “Wow!” when I tried this on. The parcel has not yet been received. Perfect, fits true to size! 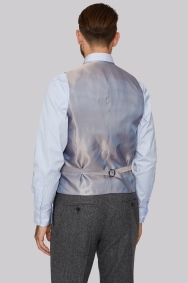 Shame it only comes in one length, unlike the jacket, but it is a lovely waistcoat nonetheless. 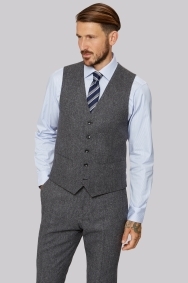 Nice waistcoats, especially at the discounted price! Lovely fit, very good price and quality.